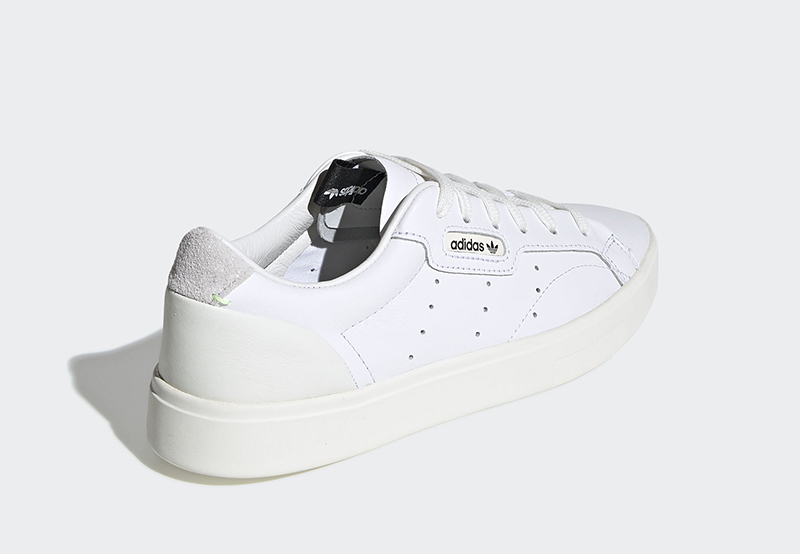 If you go through online lists, surveys and other quandaries, experts will always suggest a versatile, everyday white sneaker to be part of your go-to wardrobe. 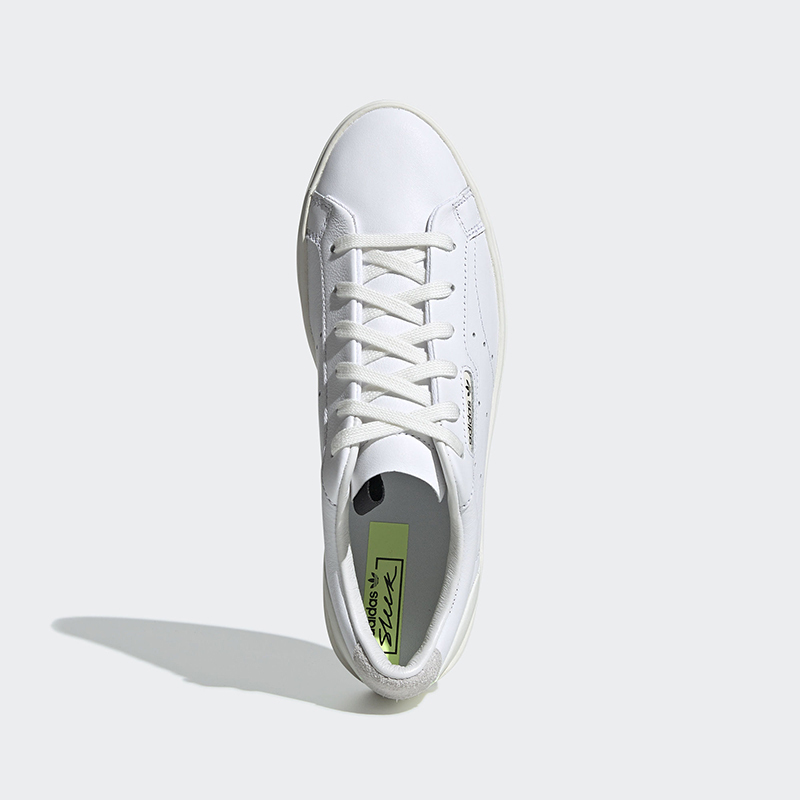 Over the last 40 years, the Stan Smith has done exactly that. 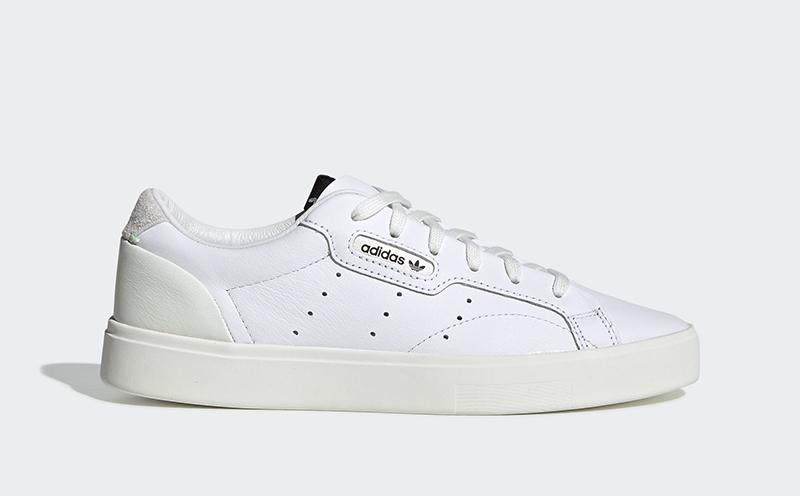 If you’re looking for a new sneaker to take its place, you might want to consider the adidas Sleek. 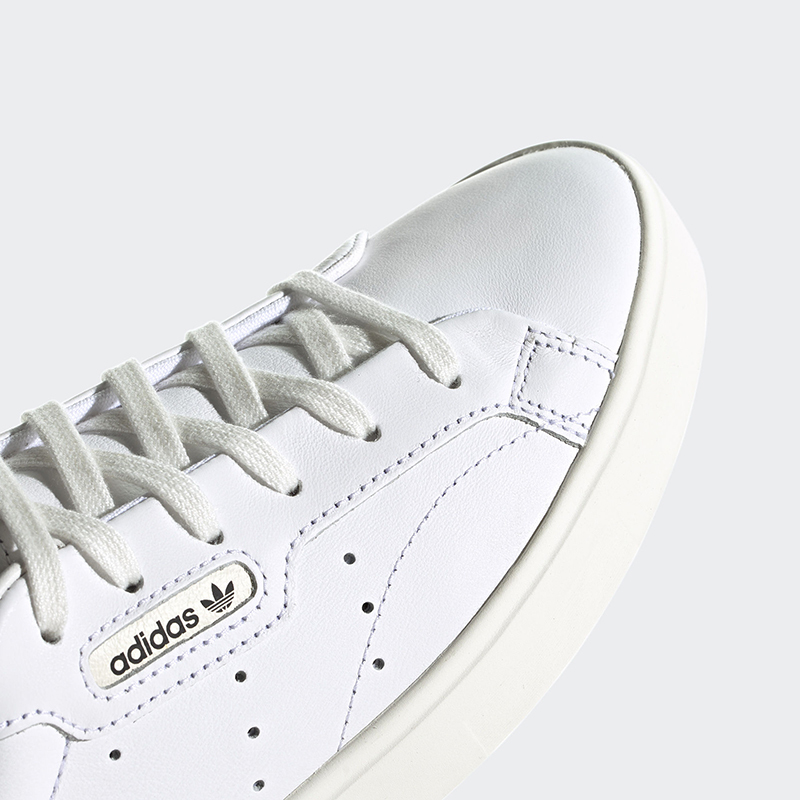 The new women’s exclusive silhouette is a modern take on adidas sport heritage. 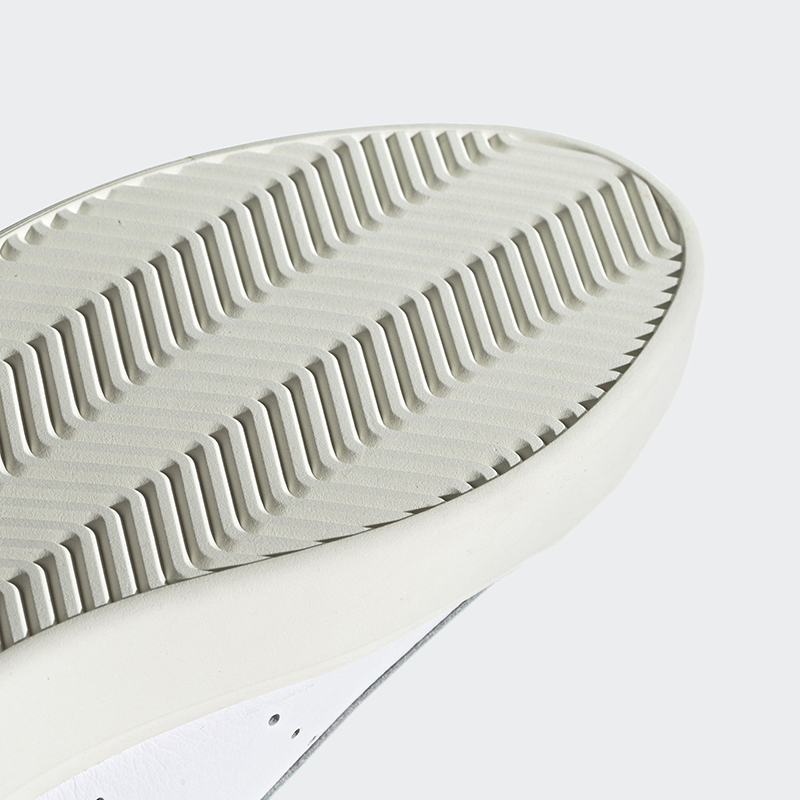 The perforated 3-stripes is reminiscent of the iconic sneaker, but adding new twists to that classic look. 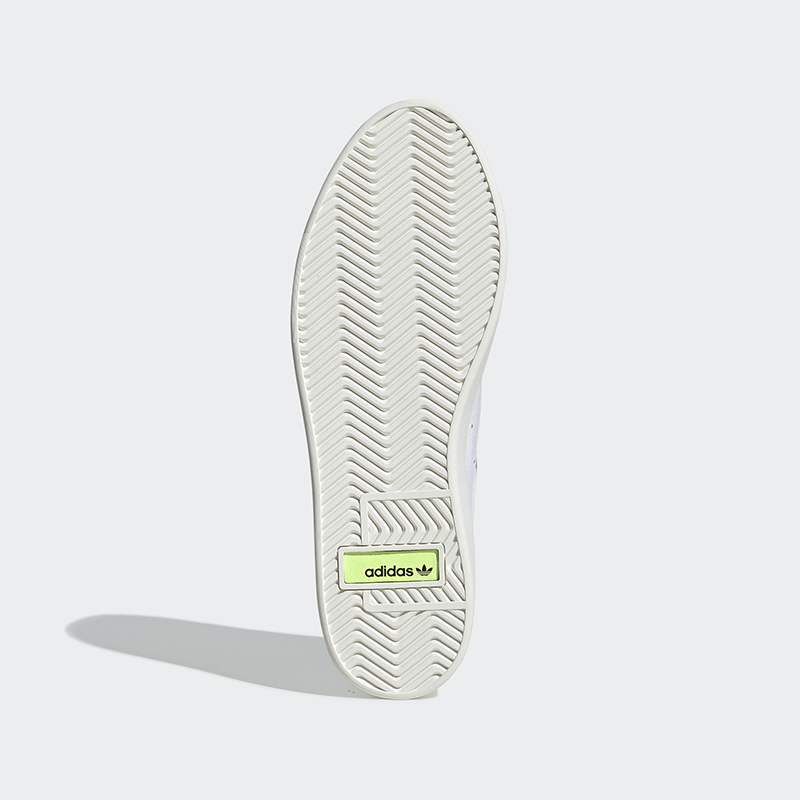 The clean toe box, the leather heel and that thick midsole all mesh together to give you the ultimate everyday, dependable sneaker. Metallic gold aglets give the shoe that extra shine. 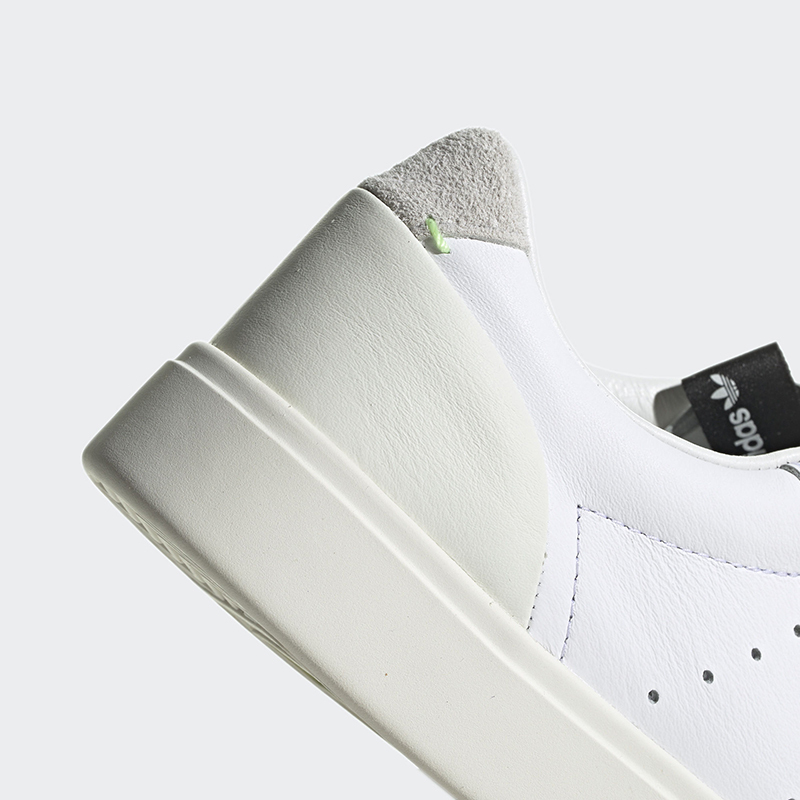 The adidas Sleek drops tomorrow, January 19, across adidas stores and stockists and retails for Php 5,000.